We at Summit Dog Rescue can't emphasize enough how important working with a positive reinforcement/force free trainer in basic skills classes, and also privately if needed, can benefit you and your dog! A positive reinforcement/force free training class doesn't just teach your dog how to behave, it teaches your dog how to make good choices, control their impulses and use their brain to manipulate their environment to make good things happen! 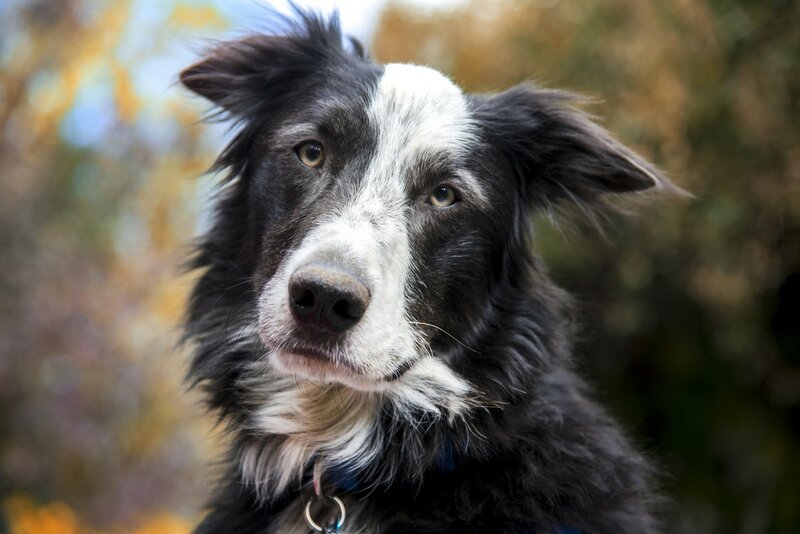 It is incredible to see the confidence level transform in dogs who do positive training! SDR approved dog trainers ! A good trainer will never use force, startle, pressure or fear. Fear is not training, it is intimidation. 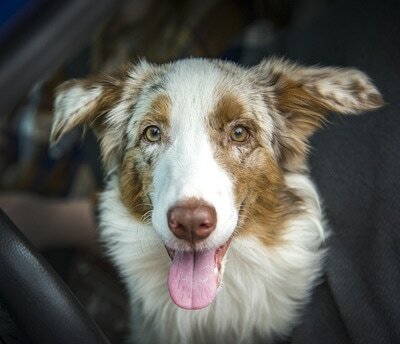 What happens if your dog to responds to you out of fear? Fear, pain, startle and pressure all release cortisol in the brain - so force training can easily create fear in your dog, and many unwanted behaviors can emerge due to anxiety and fear - such as aggression. 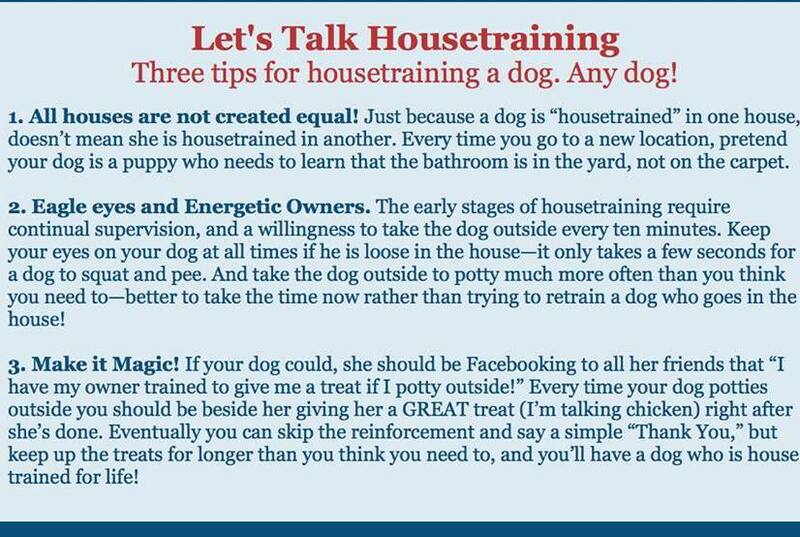 Also, force training doesn't "teach" your dog any behaviors that are desirable, or life skills. It teaches them to be fearful, and that randomly, humans can be mean. ​Many trainers use either solely dominance techniques or are "balanced" trainers who use both. The field of dog training is not regulated, so it is important to hire a qualified, science-based, ethical, positive reinforcement/force free trainer. VIDEO LINKS TO GREAT TRAINERS ON YOUTUBE! You can subscribe to these trainers and watch all their videos. We can't recommend them enough. Using a Retractable Leash? Think again! They are dangerous!! 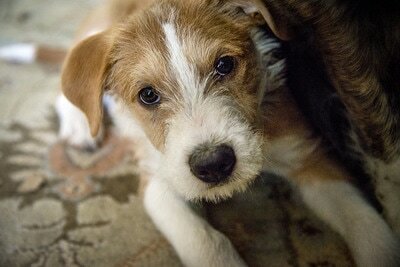 Do you have a multi-species household? So often our dogs go to homes with cats and other dogs, and this article is a great source on how to get them all to live peacefully together. Not all trainers are created equal. Dog training is not a regulated field in general, so anyone can say they are a dog trainer, charge you money and tell you what to do. Look for trainers who are certified by the Certification Council of Professional Dog Trainers - http://www.ccpdt.org. Behavior science has come a long way in the past decade, and so you want a cutting edge, positive reinforcement only dog trainer who can assist you in creating the best relationship with your furry friend.